Started your part B with in the last 90 days? Started your Part B in the last 11 months? Do you qualify for a Special Election? What are the Dis-Advantages of Part C? These are many of the question you will will ask your-self or a friend may ask you. Here are some TIPS you should probably know when Turning 65 and starting your part B. TIP #1: You have a finite window to start a supplemental insurance plan to cover what medicare does not cover, and you will not want to miss it as it may put you into a position where you will not may not get coverage because you don'e qualify medically. TIP #2: Shop around, just because one company does a better job on TV marketing than other medicare supplement insurance companies does not make them better. IN-FACT, they all have to offer the same base coverage, so the benefits should be the same. HOWEVER if you are spending $40 million on TV ads every year that money has to come from some where, and GUESS WHAT it probably comes from you the consumer paying monthly premiums higher than a plan that does not do all the same advertising. 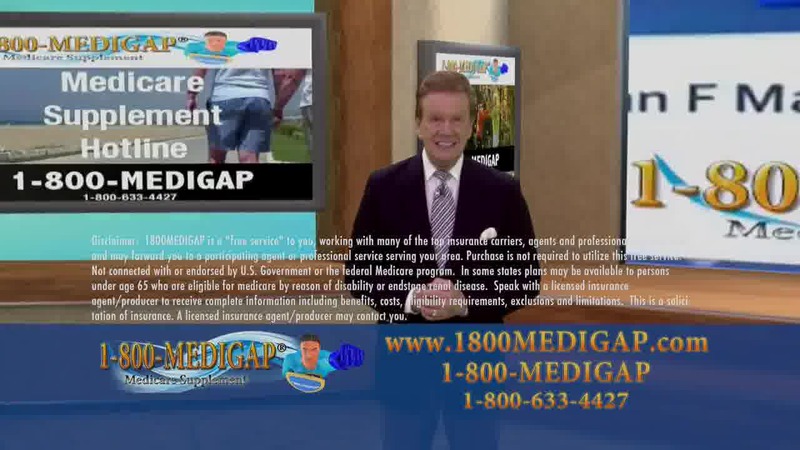 TIP#3: Just because you see an add on TV, does not mean you are calling an INSURANCE COMPANY...in many cases the BIGGEST and MOST OFTEN SEEN MEDICARE ADS ON TV "AS SEEN ON TV" are not even from an insurance company but marketing companies, and there is nothing wrong with marketing companies, but you just need to ask them if they represent 1 insurance company or plan or are they giving you several options to choose from? The plans are the same from PLAN F to Medicare Supplement Plan F, but the prices may very greatly, and in some cases may be a price swing of over $600.00 a year. So that leads to the next tip. Tip#5: Medicare Supplement Agents are paid by Medicare Supplement Companies and many of them try to get agents to sell their products by enticing them with higher commissions, so the agen typically makes more if you pay more. So just be wise and ask the top 4 questions to ensure you are getting as mush information as you can before buying a supplemental insurance policy to your medicare Part A and Medicare Part B.